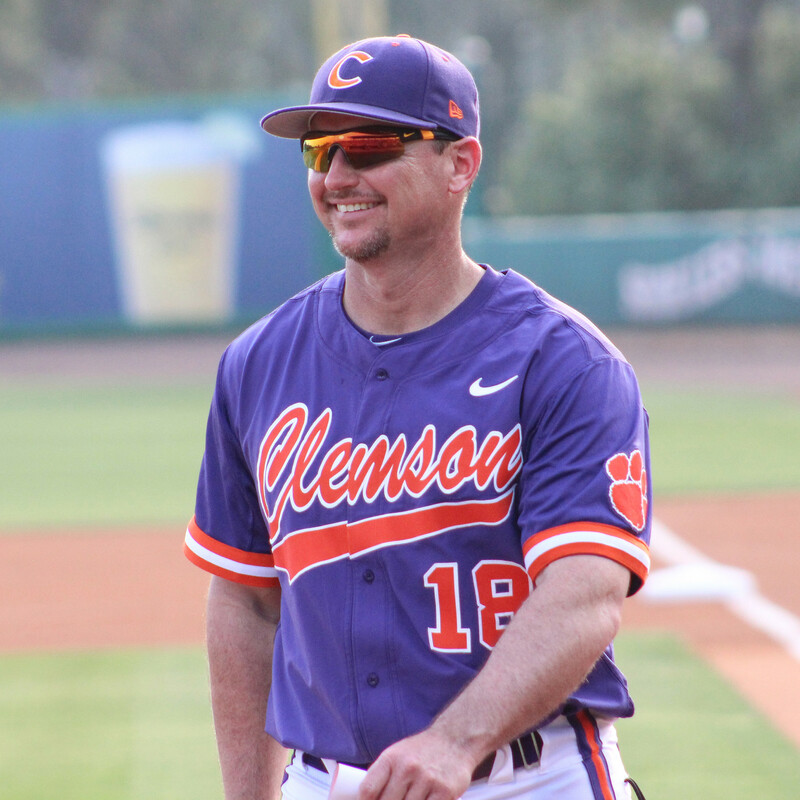 Monte Lee’s first trip back to Charleston as Clemson’s head coach served him well. After two midweek wins over The Citadel in its first trip to face the Bulldogs in the Lowcountry since 1990, the Tigers (13-3) are off to their best start since 2010. Lee credits the Clemson fans in the Charleston area for coming to support their Tigers, as the majority of the 10,213 total fans who attended the two games were decked out in orange and purple. The experience also gave the Tigers another chance to play in a minor league ballpark, and Lee is confident that it will not take almost 30 years to get the team back down to the Lowcountry again. While the trip to Charleston was an enjoyable time for the team and fans alike, Lee was quick to not discredit the challenge the Tigers face at home this weekend in No. 22 Boston College. “Boston College has got the best team they’ve had in a while,” noted Lee. “You look at last week…what they did at NC State, a team that a lot of scouts told me is the best in the Carolinas. NC State was only able to put up three runs in three games. Lee is very proud of the way his players have found ways to win close games, and he thinks that the two wins on the road in Charleston gives his team more confidence heading into an ACC weekend.